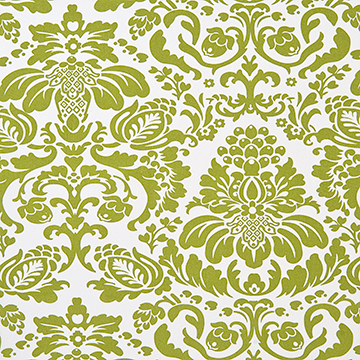 Our Chateau Traditional Fashion Print Fabric is 60" Wide. 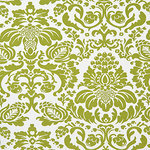 Traditional Fabric for any occassion. Perfect for Traditional, Vintage, Elegant Weddings, Birthdays, Office Events, your home and more. How do I figure out what size of tablecloth I need?